How do I join tournaments? Tournaments are a fun way to test your skills against other players. This guide will teach you how to enter tournaments and how to get involved in the competitive community. Tournaments are a fun way to test your skills against other players. Faeria is a strong supporter of organised play hosting our very own $3300 Faeria Monthly Cup. There are many ways you can qualify for the monthly cup including playing in one of two tournaments. I’ll take you through step by step on how to join a qualification tournament. 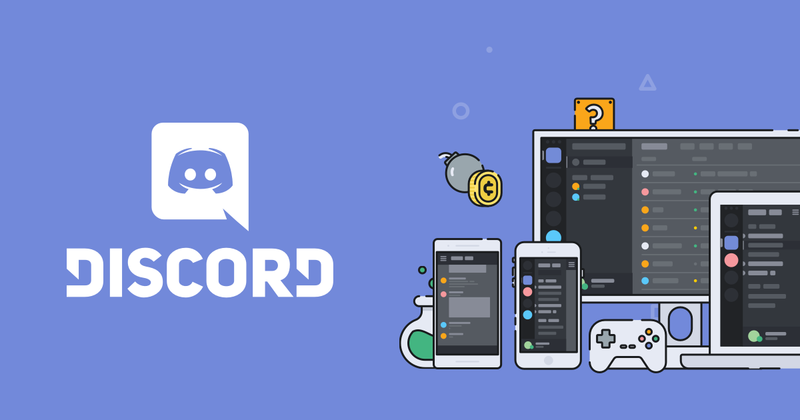 Discord is free chat app designed for gamers. The Faeria team have an official channel which you can join. This channel has many benefits from chatting to other Faeria players, finding new decks to play but also keeping up to date with what tournaments are coming up. You can communicate with other tournament participants in the ‘tournaments’ channel. For official Faeria events a temporary channel is opened. Battlefy is platform for organisers to run tournaments. This is the most common website used for Faeria tournaments. It’s very simple to sign-up and you can even search for upcoming and past Faeria events. First you will need to sign up for a Battlefy account. You can create an account directly with them or use one of your social media websites to speed up the signing up process. Above is the page for a Faeria Monthly Cup qualifier. Be sure to read through the details to make sure you’re on time for the start of the tournament. One hour before the event there will be a ‘check in’ period. It’s simple to check in. The check in button below the Join button with be highlighted. Just press it and you’ll be ready to play when the tournament starts. Faeria tournaments will often be a Best of Three event. The standard format for Faeria is ‘Pantheon’ and you will have to prepare three decks while complying to these rules. Each player shall submit 3 decks via the in-game button available in the upper left of the main menu upon login. You cannot use more than 3 of any card (or 1 of any Legendary) across your entire set of decks. For example: If you use 3 of any Common/Rare/Epic card in one deck, you cannot use that card in any other deck. If you use 2 of any Common/Rare/Epic card in one deck, you may use 1 of that card in any other deck. The first deck submitted shall be the player's Prime Deck. The player must use their Prime Deck in the very first game of every match. Tournament lobbies will force players to do this. When a deck wins, you MUST use that deck again in next game of the same match. When a deck loses, you CANNOT use it again in the same match. All games must be played inside of a Tournament Lobby. Players have 15 minutes from the time their match is announced/arranged before they are given a match loss. Once you’ve submitted your decks in-game you will be able to open a ‘Tournament Lobby’ with your opponents. These lobbies must be used in tournament play. Don’t forget the first deck you register will always be your starting deck in any match! The Timebank is used to make sure the matches don’t overrun and hold up the tournament. Each player is given a set time to play out their turns for the entire match. This timer changes based on the length of the match. For example a Best of Three gives you 30 minutes of timebank where as a Best of Five gives you 45 minutes. Don’t be alarmed by the timebank, it is extremely rare a game is decided by timeout. where can I read these rules in Russian?